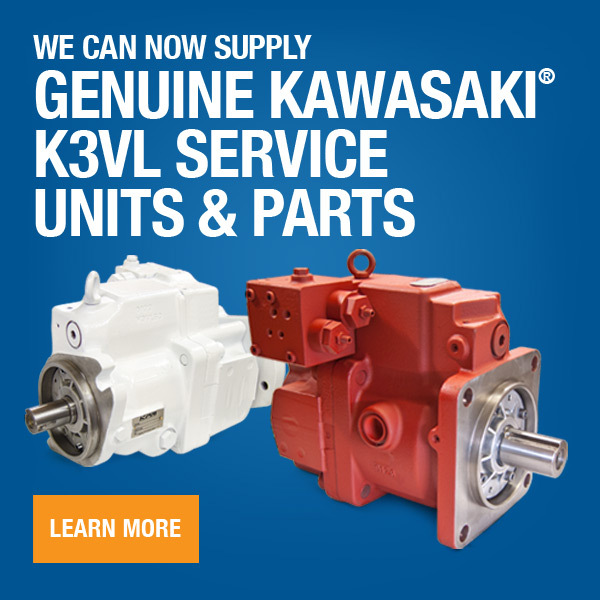 We specialize in Bosch®/Rexroth® hydraulic pump and motor repair and remanufacturing. We have trained technicians who have years of experience with Rexroth hydraulic pumps and motors. Not to mention, we are factory supported on Rexroth service and parts. 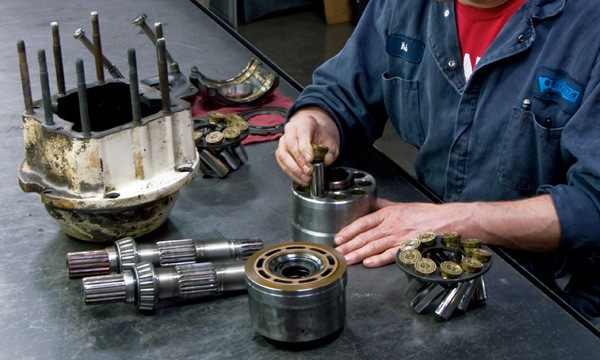 So, when your Rexroth hydraulic pump or motor breaks down, we have the experience and knowledge to get you back up and running and optimized back to OEM specifcations with quick turnaround. We have the capabilities to quickly and accurately repair any Rexroth® pump or motor, including the A7V Series, A8V Series, A8VO Series, A10V Series, A2 Series, A6 Series, AA4V Series, A4VG Series, & A11VO Series.